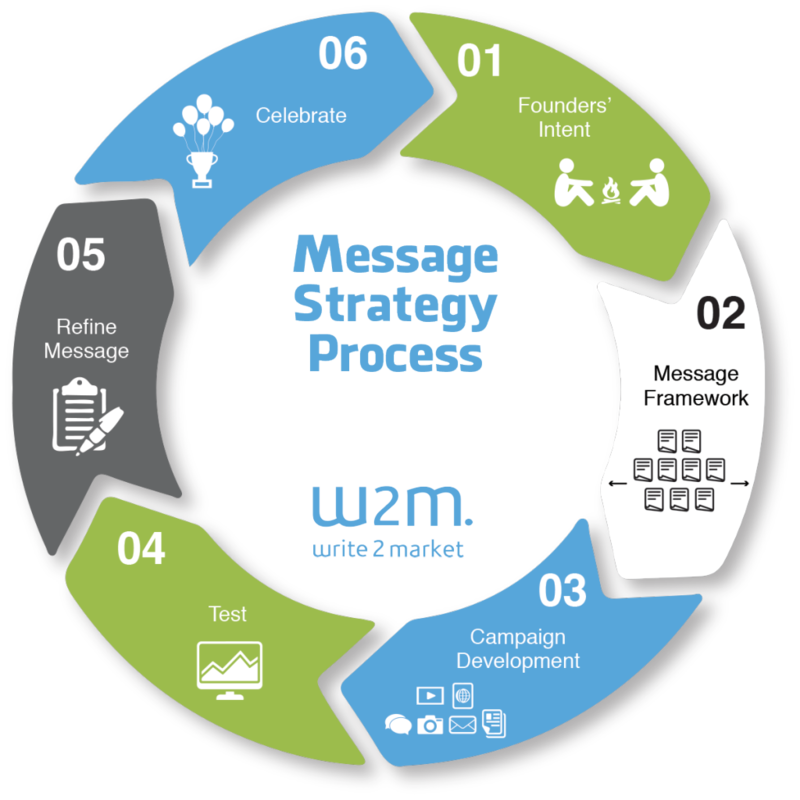 We rely on this message strategy process to guide building out a competitive message. How do you create one message for marketing and public relations? 2) Aligning the company’s core values with its mission and vision. 6) Creating communication tools the company can use internal to share how its mission “meets the ground” in this message. The benefit of taking the company’s mission and vision for the market, and gluing it in real time with mediagenic “messages of the moment” allows us to opportunistically AND pragmatically take advantage of dozens of story opportunities in real time. Likewise, your marketing campaigns like webinars, blogs and ebooks stay centered on your core message and key submessages. With a firmly rooted message based on your founders’ intent, you’ll find your public relations opportunities, speaking engagements and even social media outreach beings to proceed more smoothly—and deliver on the promise of strengthening profits, people, and partnerships for your firm. Contact us today if you’d like to strengthen your message strategy. We have a number of ways to help you facilitate the founders’ intent (even after the founders may have departed). You’ll love our process and come out of it with a powerful message, resonant tag line, and a firm foundation for marketing and public relations campaigns.